Search without the confines of zipcodes. coffee shop. Define your ideal area. data powering Free Rental Site. to market your rental. Don't see your city? 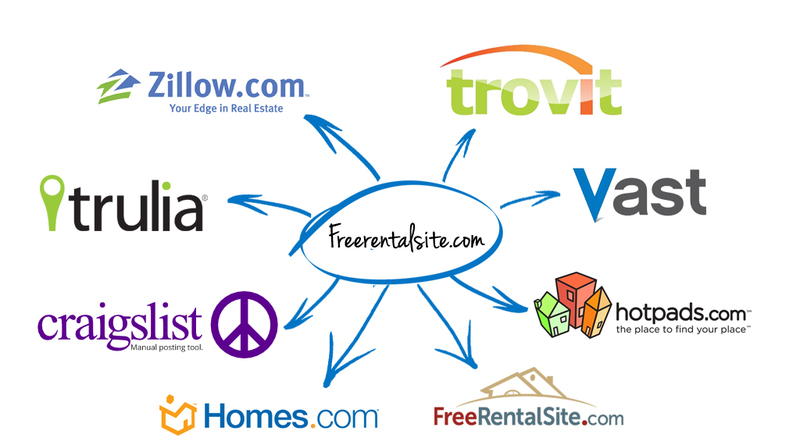 Post your listing and Free Rental Site will do the rest. exposure. Upgrade to a Pro Account to receive advanced features. tenant rental market with a click of a button. exposure by becoming a Verified Poster today. show our verified listings first in our search results.